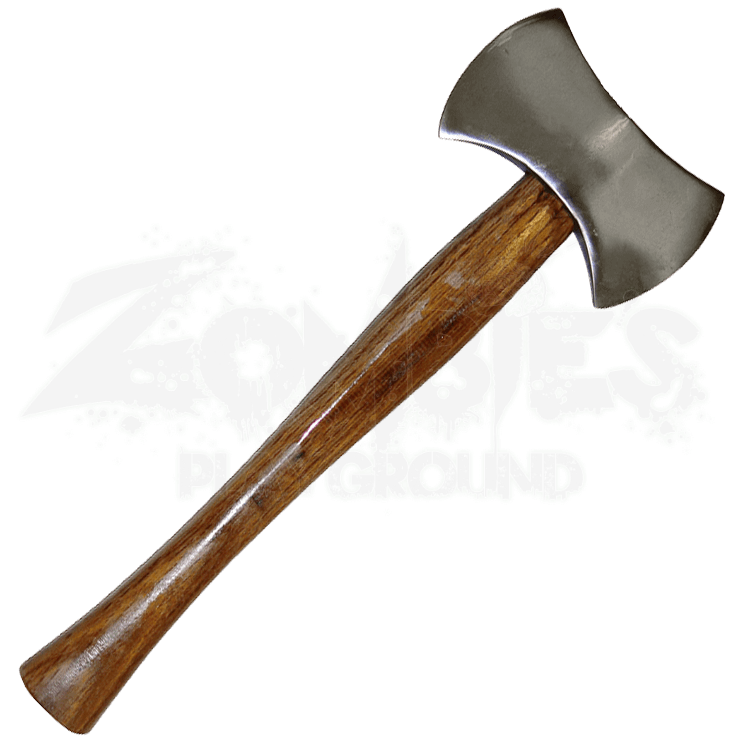 The traditional, all-purpose design of hatchets such as the Woodsman Double Bit Axe proves just as helpful to modern survivalists as it did for lumberjacks of old. Make sure to include this tool in your own selection of camping gear. The stainless steel double bit blade of this survival axe offers durability and function wherever adventure takes you. The wooden handle assists in creating steady, precise strikes, while the dual blade provides powerful, versatile cutting power. The Woodsman Double Bit Axe is an essential addition to any survival kit.